For centuries, nonconscious mind was considered a philosophical concept with little or no existence in scientific domain. It is not the case anymore. Nonconscious mind is now firmly established as a valid scientific phenomenon that controls actions and behaviors without our conscious knowledge. We now know that our brain receives, retains and analyzes an enormous amount of information nonconsciously. We have begun to understand how the brain controls that information. These controls are discussed in the book Neuroscience of the Nonconscious Mind. The book includes novel concepts and insights on the brain mechanisms that control nonconscious mental functions. Some of those concepts were developed in the author's laboratory. The book describes neuroscience of conventional nonconscious mental functions as well as not so conventional functions like creativity, hypnosis, and extrasensory perception. It is therefore a unique book of its kind. 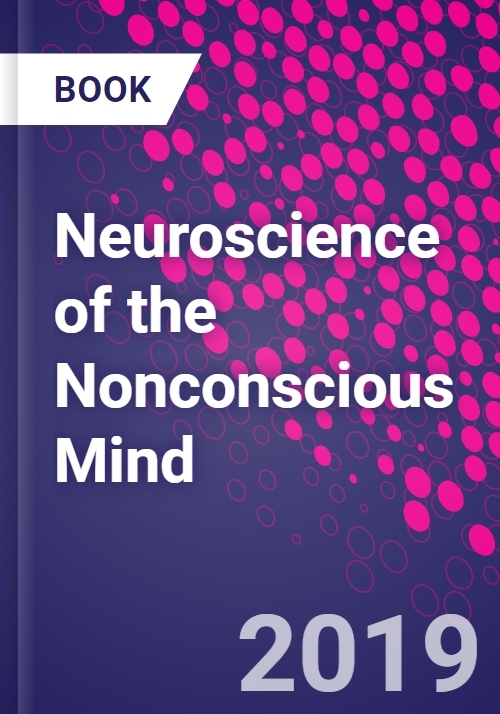 It proposes novel stimulating ideas on the science of nonconscious mind and its neural processing. Neuroscience of the Nonconscious Mind is a thought provoking book for the students of mind, brain and consciousness. Since scientific terms are explained in simple language, prior knowledge of neuroscience is not required to understand concepts and mysteries of nonconscious mind included in this book. The book serves as an essential reading to introduce the science of nonconscious mind to students with or without neuroscience background. Professor of Psychiatry Icahn School of Medicine at Mount Sinai, New York, NY, USA. Professor of Psychiatry Long School of Medicine, at University of Texas Health, San Antonio, TX, USA. Chief of Psychiatry, Audie L. Murphy Memorial VA Hospital, San Antonio, TX, USA.